I cannot believe I never filmed one of these before. Actually that's not true. 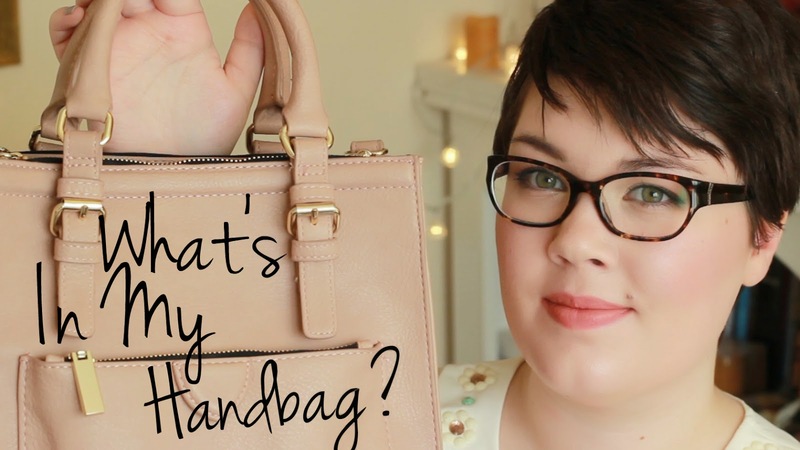 I never used to have a handbag before so this video would have been pretty difficult lol. When I started using a wheelchair it became really difficult to hold a handbag (anyone who has ever self-propelled will testify to this) & I already had enough problems with my school books on my lap. I DID NOT want to add to that with a handbag. And then when I couldn't self propel anymore, but still had a manual wheelchair, I would often end up with my mum's bag on my lap whilst she pushed me.